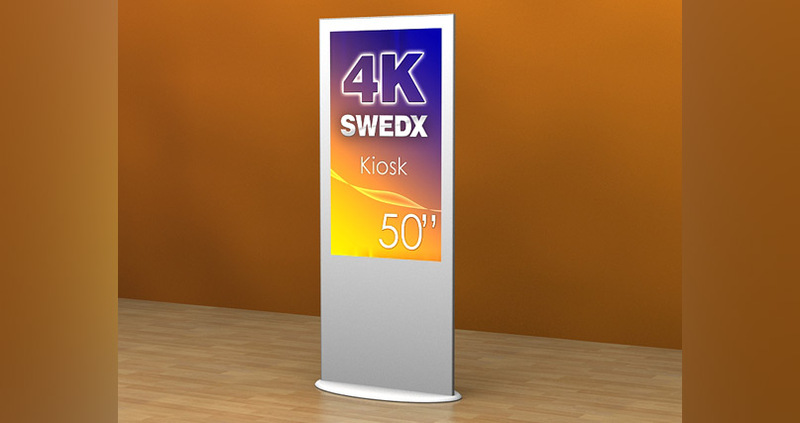 We have a choice of three screen sizes ensuring that you’re able to find the perfect one for your needs and to complement the size of your booth. 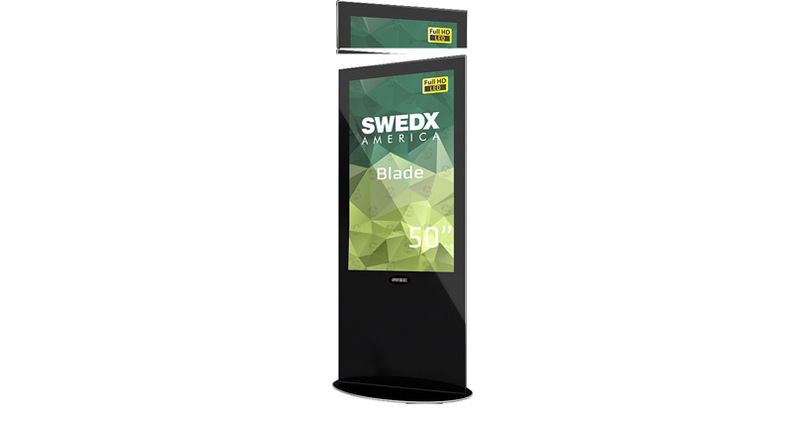 All of our screens are large enough that they can be viewed from a comfortable distance. 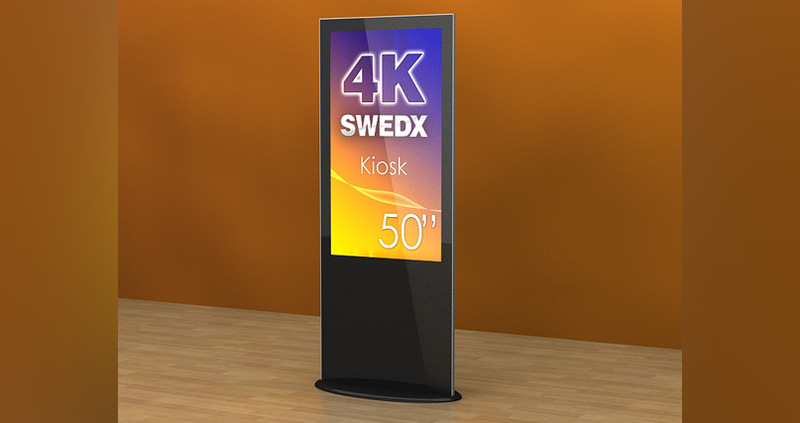 Preparing your data for display is easier than ever – our screens feature smart HDMI capabilities, allowing you to use a variety of sources to store data for your presentation or display. 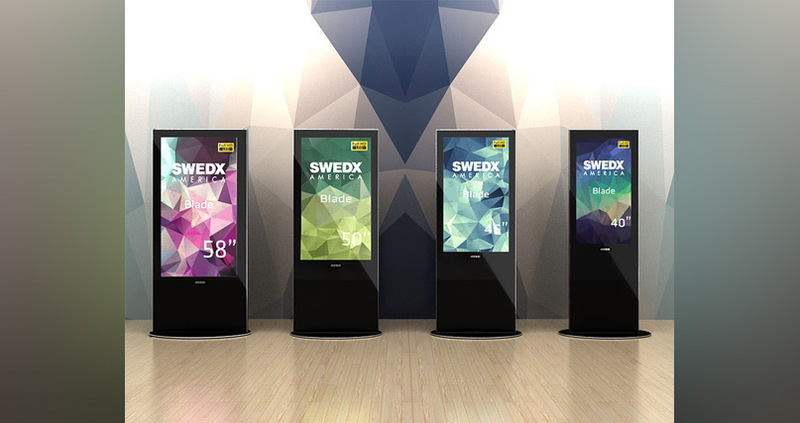 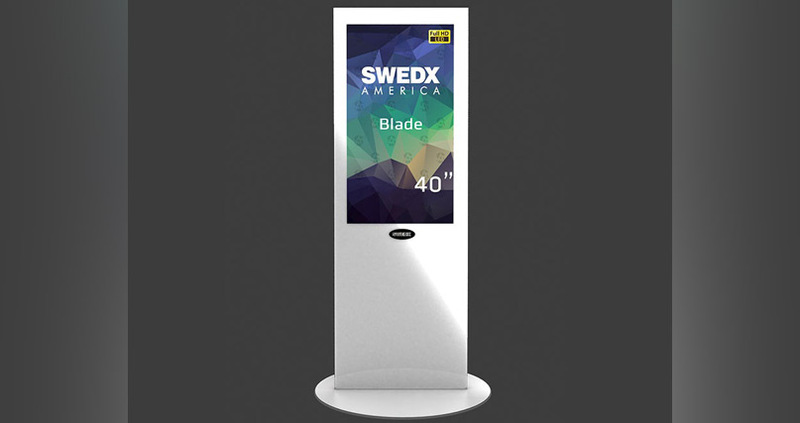 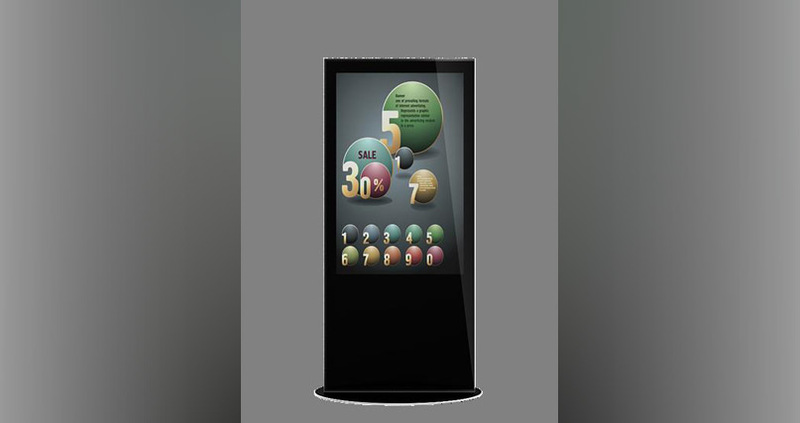 The high definition screens used in our LCD kiosks are housed in either black or white MDF frames, which secure them in place and ensure no movement occurs. 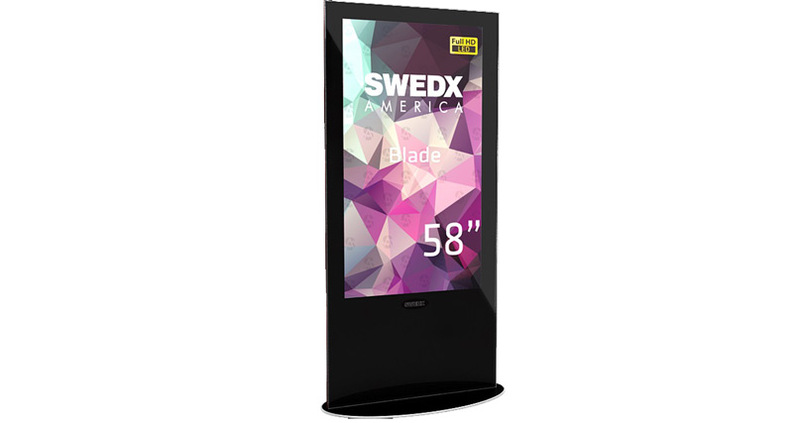 The rest of the frame is incredibly strong and durable to ensure that they can hold up the screen with ease.